COLOGNE, Germany, March 19, 2015 /PRNewswire/ -- Pianist Kimiko Ishizaka has released her studio recording, J.S. Bach's Well-Tempered Clavier, Book 1, into the public domain. This follows her 2012 project, the Open Goldberg Variations, which caused an internet sensation due to the first-ever combination of crowdfunding on Kickstarter.com, and free-culture licensing (Creative Commons Zero), to produce and promote a serious classical release. 900+ people contributed to the Kickstarter.com campaign to finance the "Open Well-Tempered Clavier," raising over $44,000. Recording was done in Berlin's Teldex Studio, with recording engineer Anne-Marie Sylvestre and piano technician Gerd Finkenstein. The instrument is a Bosendorfer 280, provided by the manufacturer. 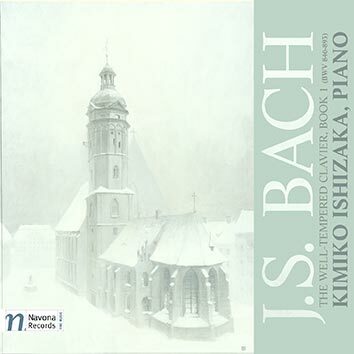 "Yet in all the years, all the versions, I have never heard 'Book 1' done better than on the new recording by pianist Kimiko Ishizaka (Navona 5993, 2-CDs)." "Her approach brings clarity to the more complex of Bach's textures with the fugues in particular benefiting," and "I was constantly delighted to discover how dance-based much of this music can be." The recording is released by Navona Recordings, who enthusiastically embraced the novel concept of producing a CD release that actively encourages people to copy and share the digital recording. The recording was #1 on the Amazon.com "Hot New Releases" charts on March 8. A new digital edition of the score to Bach's Well-Tempered Clavier has been produced by MuseScore.com, also under a public domain license. 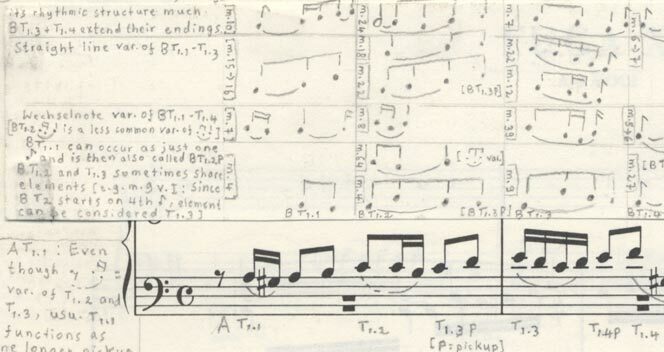 Digital scores have distinct advantages over paper and PDF scans in editing, arranging, and accessibility, ( making them suitable for visually impaired musicians). Kimiko Ishizaka is an award winning German-Japanese pianist who began her career as a member of the Ishizaka Trio. In 2012 she released the “Open Goldberg Variations”. Navona Records is the classical label imprint of audio production house PARMA Recordings, offering listeners a fresh taste of today's leading innovators in orchestral, chamber, instrumental, experimental, and classical music.